So you have a million social media accounts and you spend 5694 hours trying to maintain all of it - right? Perhaps you are spending $3532343 to a company to manage it? Say good bye to the pain forever now that you have found EstateVue's listing syndication software. 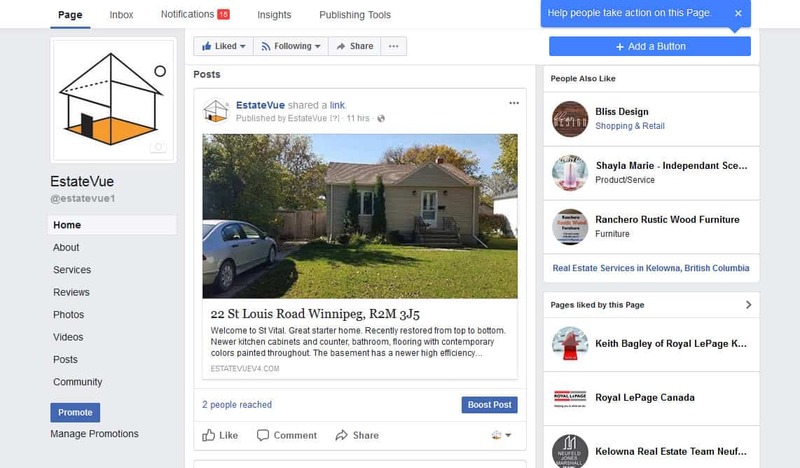 Our social media syndication software will send your listings directly to your social media without you (or us) doing anything. 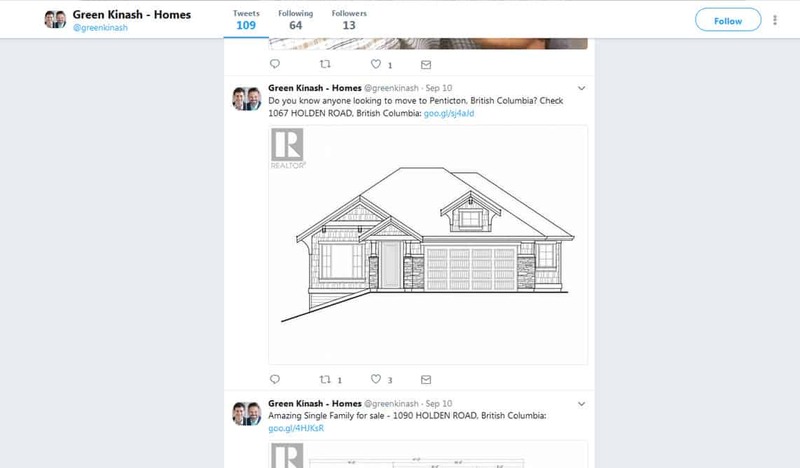 In addition, our software automatically creates an awesome stand alone website for every single property you have in your inventory and then syndicates it to your most popular social media. 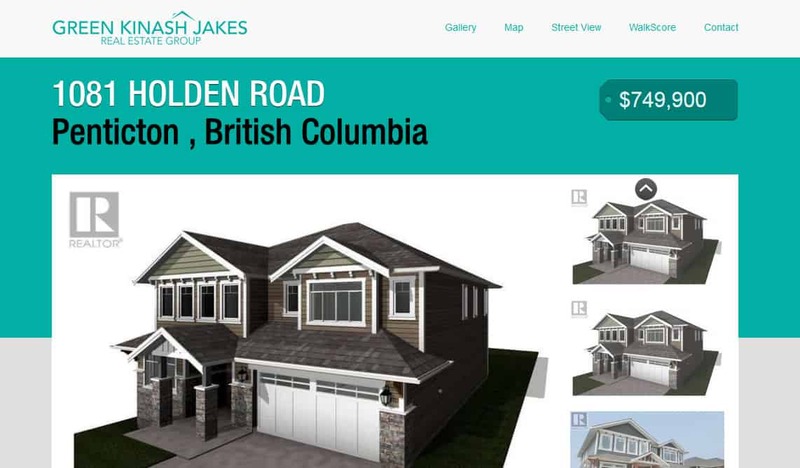 Your clients will love that fact that they get a stand-alone single page property website, and we guarantee this software will get you more listings. 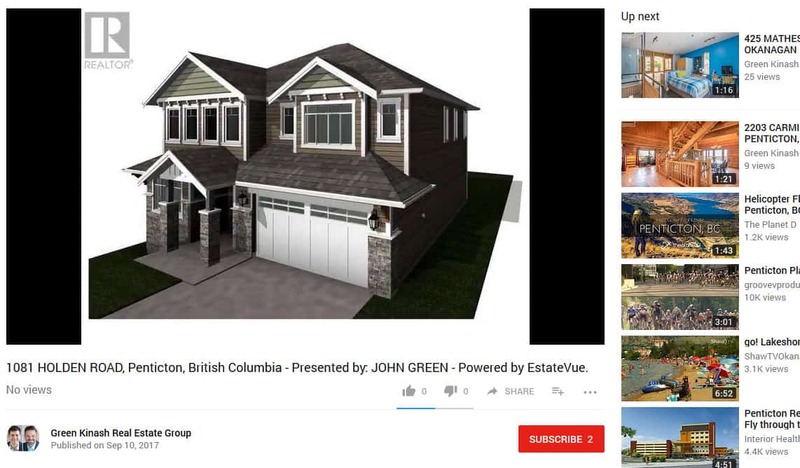 YouTube (we even create a video from the photos you have in your listing! Best of all, our listing syndication software is only $50/mo for unlimited single page property websites and social media syndication. We can pretty much guarantee that this software pays for itself in the first minute it takes for you to sign up. If you want to sign up, simply click the button below and fill out the form. Need help setting up social media accounts - go here.